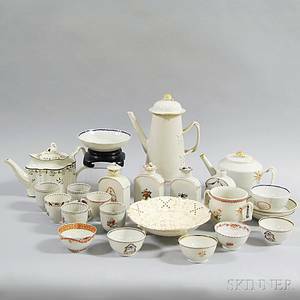 Realized price for Group of Chinese export porcelain. 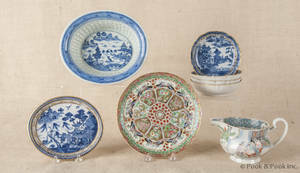 Group of Chinese export porcelain. 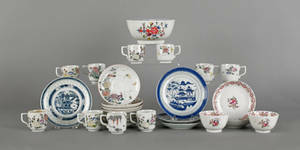 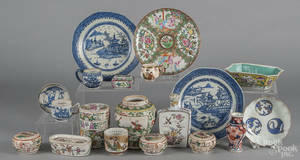 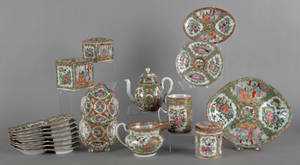 Archived auctions similar to Group of Chinese export porcelain. 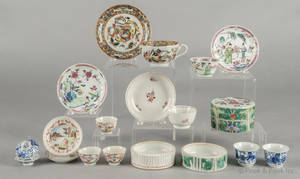 Group of Chinese export porcelain and rose medallion porcelain. 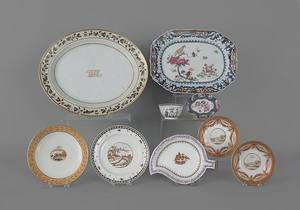 Group of Chinese export porcelain, 18th/early 19th c.